We all know that since the launch of iPhone X, the Notch has become a trend. 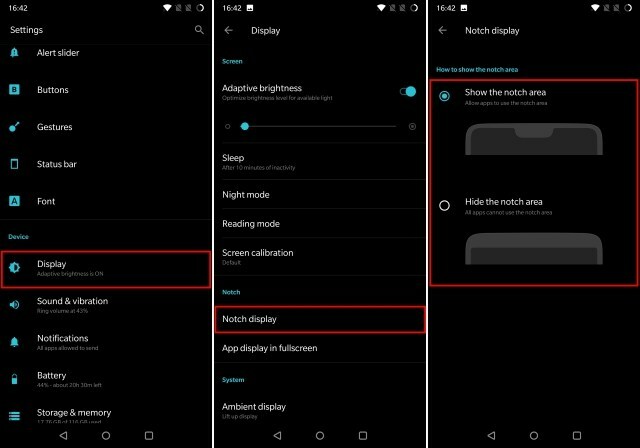 More and more Android phones are now shipped with a Notch up which bumps the aspect ratio to 19:9. The latest OnePlus 6 too has a notch. But you can Enable/Disable the Notch. And due to the screen being an AMOLED one, when you hide the notch, it is almost inevident. To disable it, head over to Settings → Display → Notch Display. Here you can toggle it On or Off. 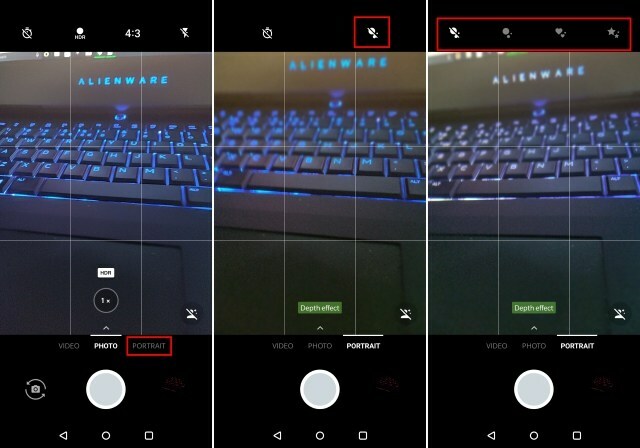 The Bokeh mode on the OnePlus 6 gives you an option to customise the shape of the bokeh that it is applying to the picture taken. You can choose between different shapes such as Circles, Heart, Star. To use this feature, open the Camera → Portrait → Tap on the Bokeh icon in the top-right corner of the screen. Using a third party app for locking the apps isn't a good idea. They show a lot of ads, might collect some data and moreover they are not that fluid. OxygenOS packs an inbuilt app locker so that you can add an extra layer of security to your apps such as WhatsApp or Banking apps. 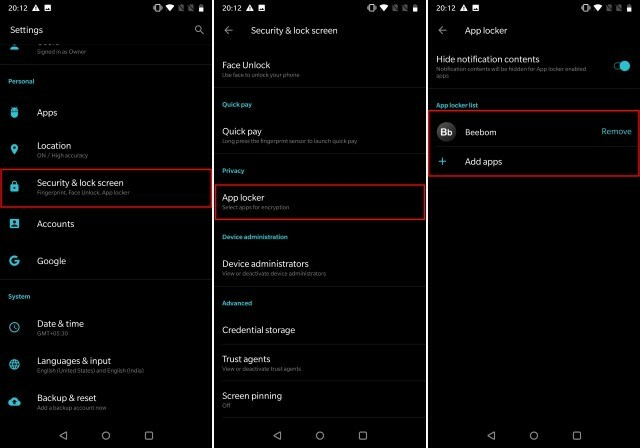 To use the app lock, go to Settings → Security & Lockscreen → App Locker. 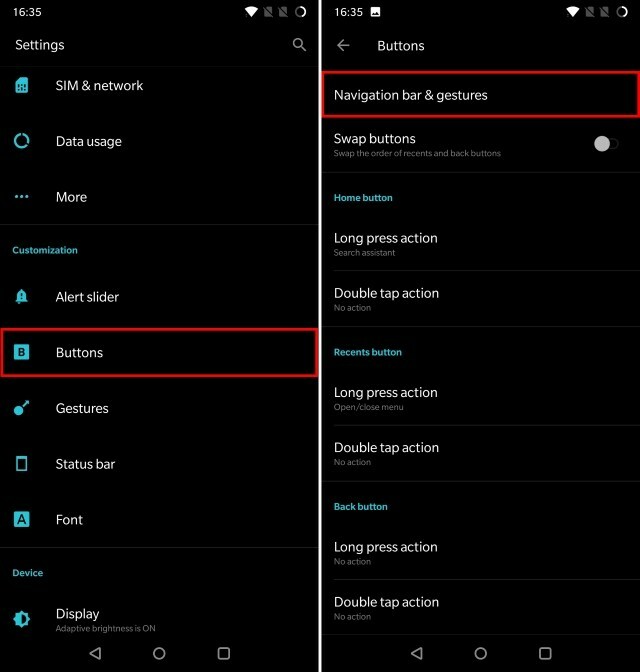 OnePlus's OxygenOS has a feature of Navigation gestures so that you can navigate through your device without needing to use the navigation buttons every time. Though the gestures need some polish, they are still worth giving a try. To enable them, head to the Settings → Buttons → Navigation Bar & Gestures. The OxygenOS is almost stock yet it packs some really cool features. One of them is the Gaming Mode. When you're playing games on your phone, you don't want those notifications popping up on your screen and distracting you from the game such as PUBG. The Gaming Mode does that for you. Additionally, it frees up the RAM so that your games run faster and smoother. To enable the Gaming Mode, go to Settings → Advanced → Gaming Mode. 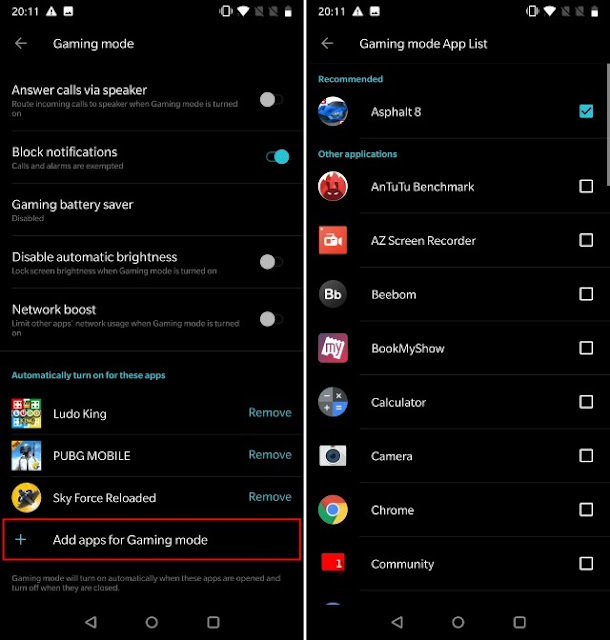 You can also add apps to the list so that when you launch those apps, it will automatically turn on the Gaming Mode for you. If you use any payment app frequently such as PayTM or MobiKwik, then it is tiresome to open the App Drawer and then find the app again and again. The OnePlus 6 makes it easy for you. When you have this feature enabled, all you have to do is hold your finger on your fingerprint scanner and the phone will automatically open up that app. 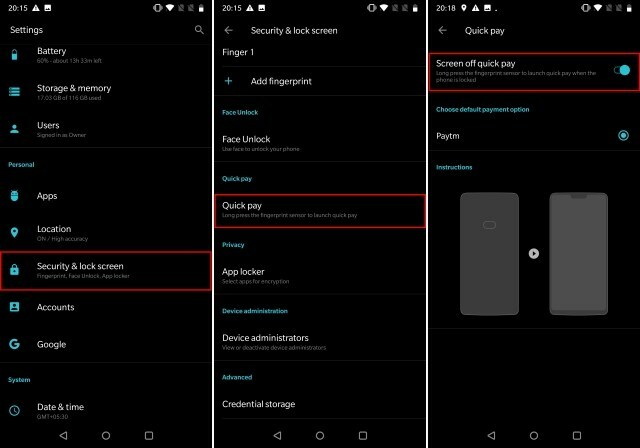 To enable this feature, head to your phone Settings → Security & Lock Screen → QuickPay → Toggle the Screen Off Quick Pay. It is always good to know that how much is the speed of your Data or WiFi connection. Also, you can know if some app is using your data in the background through that speed meter in the status bar. The OnePlus 6 has an option to enable the speed meter from the settings itself so that you don't need to use a third party app for that. 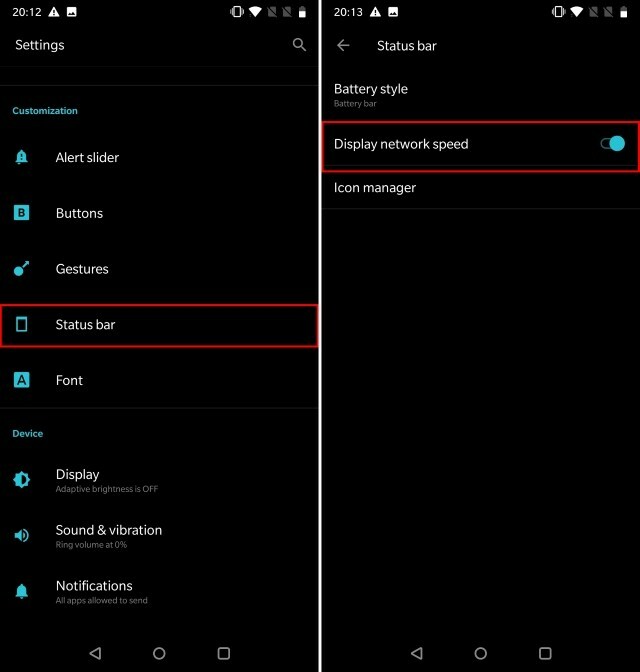 Simply go to the Settings → Status Bar and Toggle the Display Network Speed option. So that's it. 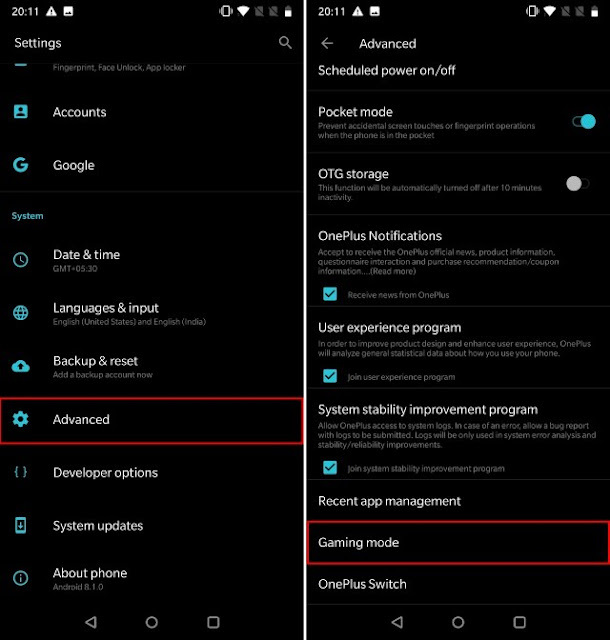 These are some of the best and really useful tricks that we found in the OnePlus 6. We hope that these add to your experience and you can make the most of your device.